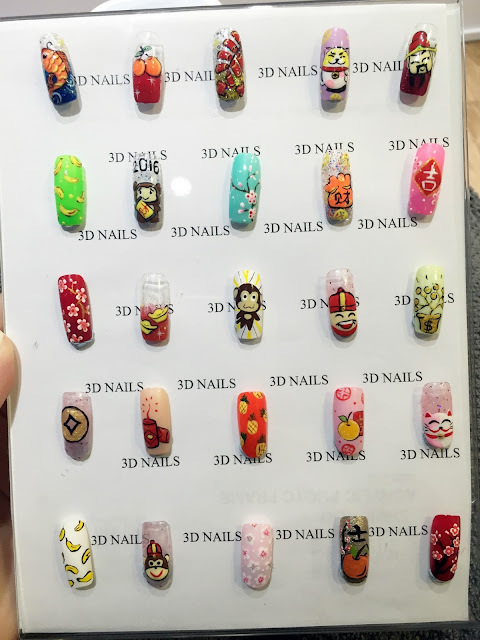 If you are still thinking of a place to get your nails done for Chinese New Year, then you should definitely give 3D nails a visit. 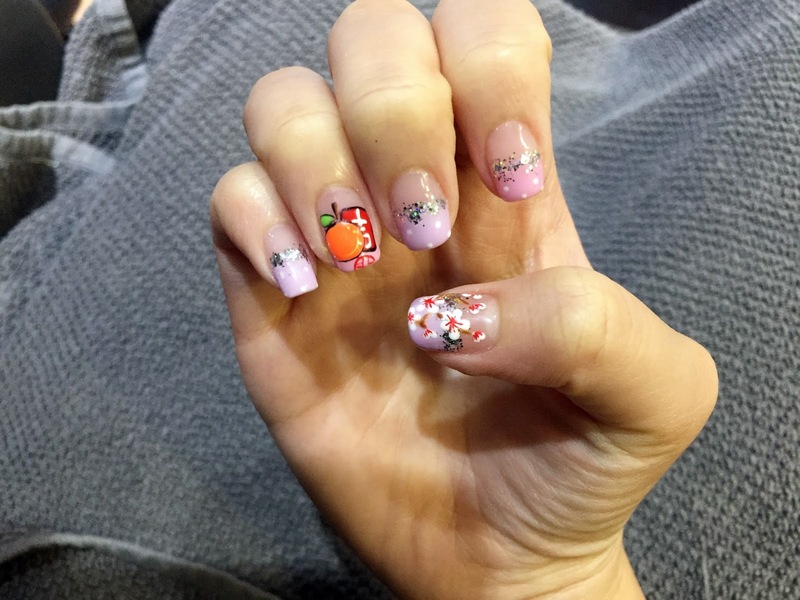 Here, the charges are exceptionally reasonable - even during the festive season and you will be greeted by the most sincere and talented staffs that have a knack for nail art and all things beauty. Recently, I headed down to 3D Nails to get my nails ready for CNY with the help of Janet, who has garnered tons of praises for her exquisite nail art skills. As mentioned in my previous post HERE, 3D Nails is located very near to Jcube at Jurong East. To get there from Jurong East MRT, turn left and walk through the Jurong Bus Interchange and cross the road towards JCube. 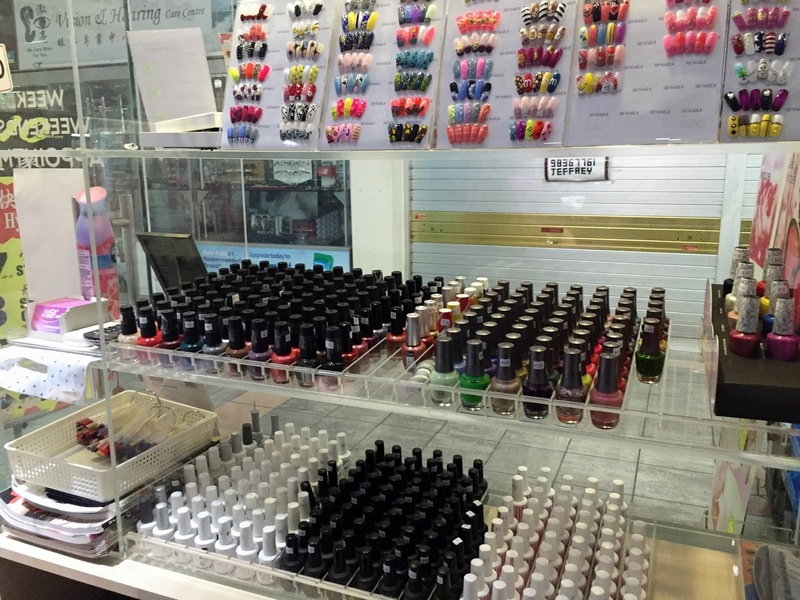 After which, turn right and walk along the HDB stores at Jurong Central until you find Koufu & a fruit juice stall. 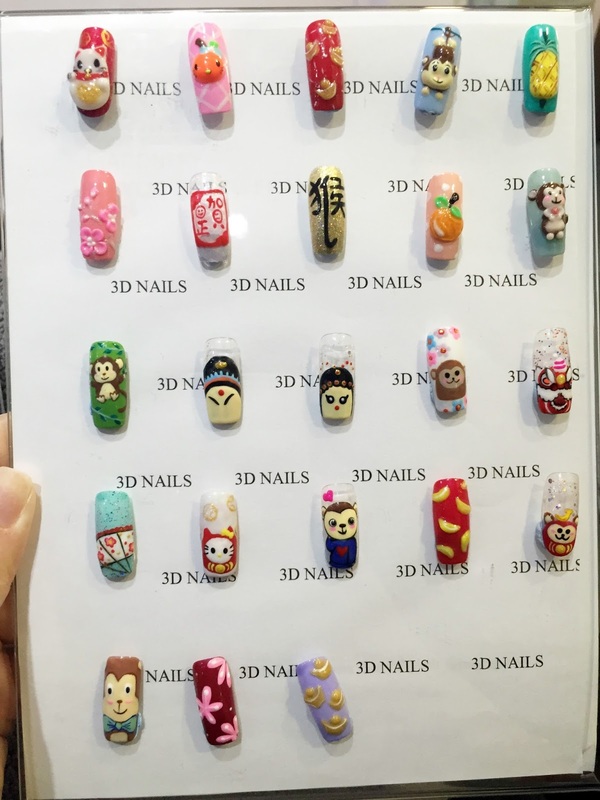 3D nails is just located next to the fruit juice stall. 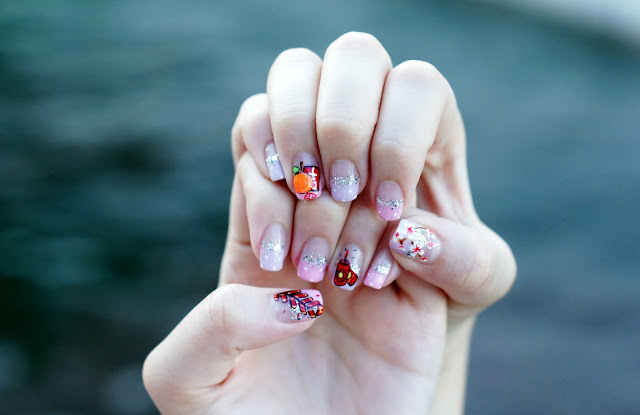 Some of the nail art design that you can choose from for CNY. Most of the designs here are specially crafted and drawn by Janet herself! Since there were already so many designs to choose from, I also took my pick from these selections and decided to mix and match for my set of nails. A variety of nail polishes to choose from! 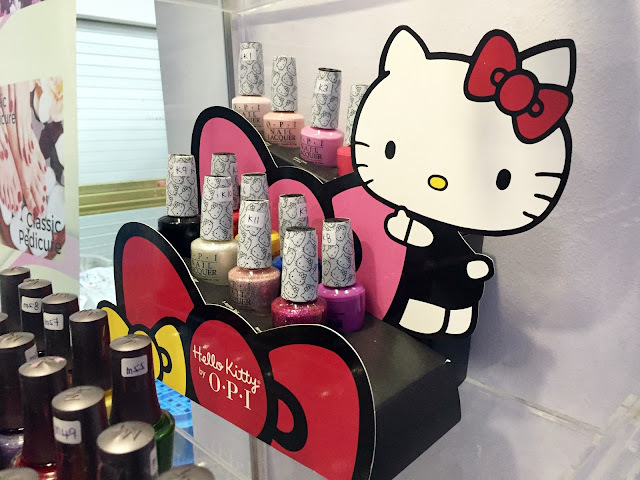 They even have the Hello Kitty OPI series at the salon! 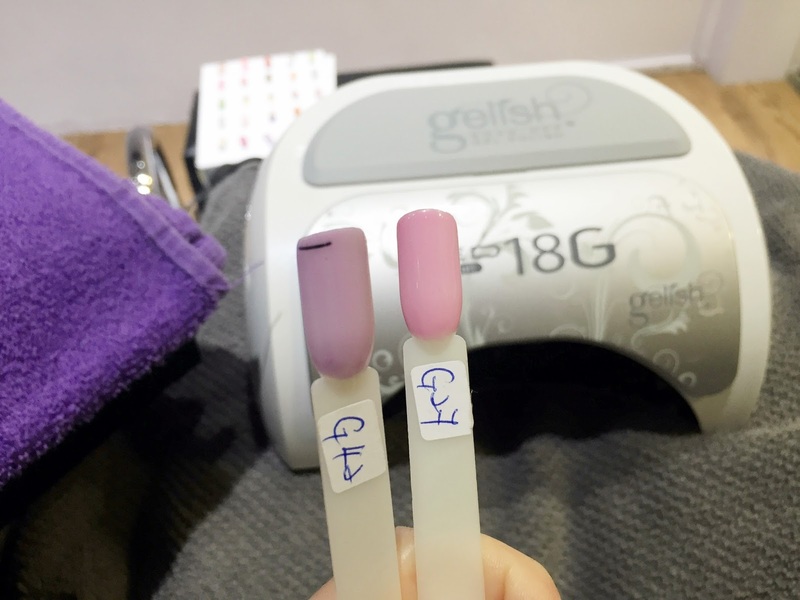 As usual, after my manicure, Janet applied the gelish nail treatment on my nails so as to make them sturdier, prevent them from chipping and also for the colors to last longer. 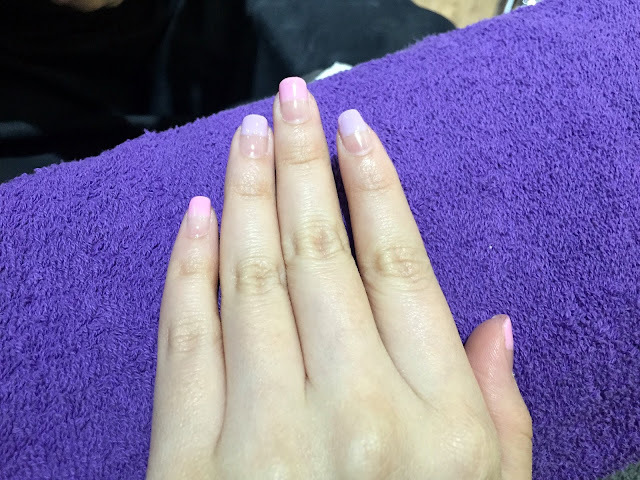 For my previous set of Christmas nails, they lasted a total of 4 weeks, with no signs of chippings at all! 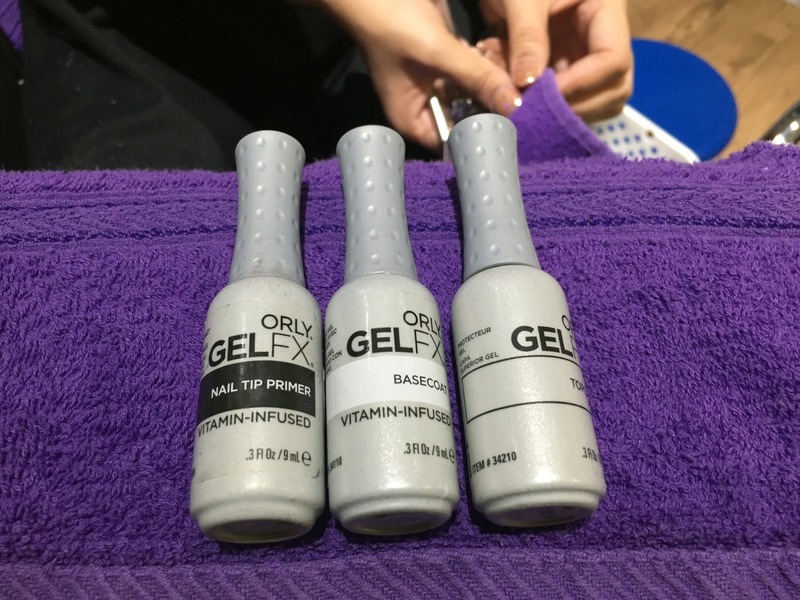 The gelish treatment is infused with Vitamins and is especially important if you are opting for gelish nail polish! Opted for lighter colours this time around and decided on gradient nails! 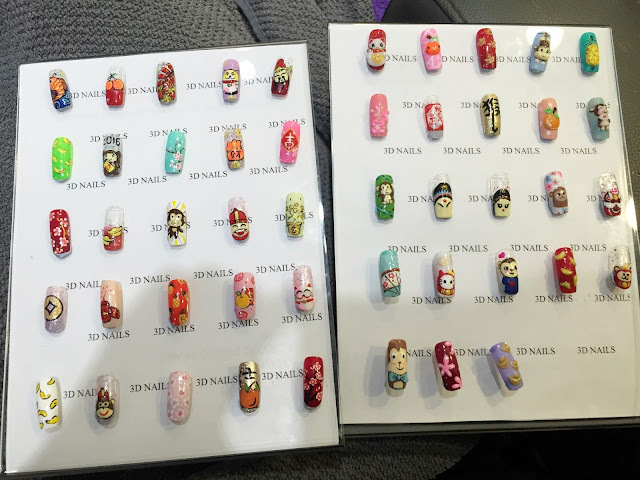 As usual, Janet impressed me with her nail art drawings again! Since getting this set of nails, I've also received compliments from my friends and family members about her nail art designs! My mom even thought that they were stickers! Hahaha. 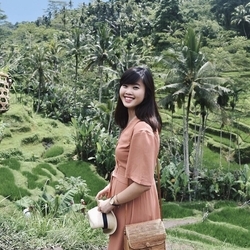 But nope, each and every one of the designs were painstakingly painted on by Janet herself, and the whole process took around 1.5 hours - pretty fast I must say! 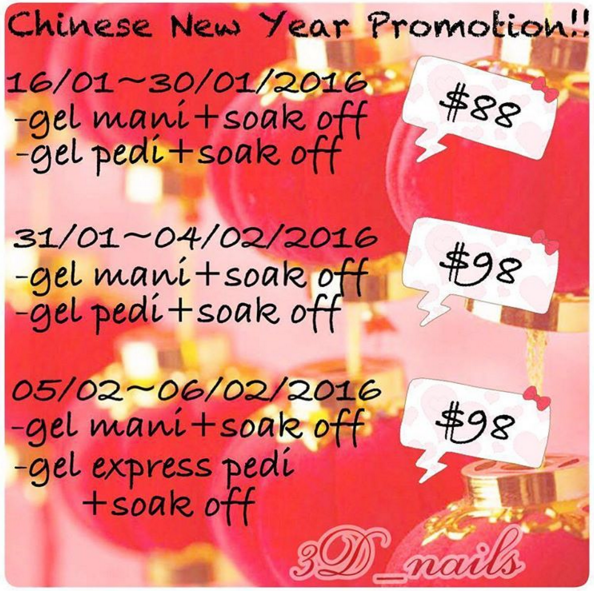 3D Nails is offering these special promotions for Chinese New Year! 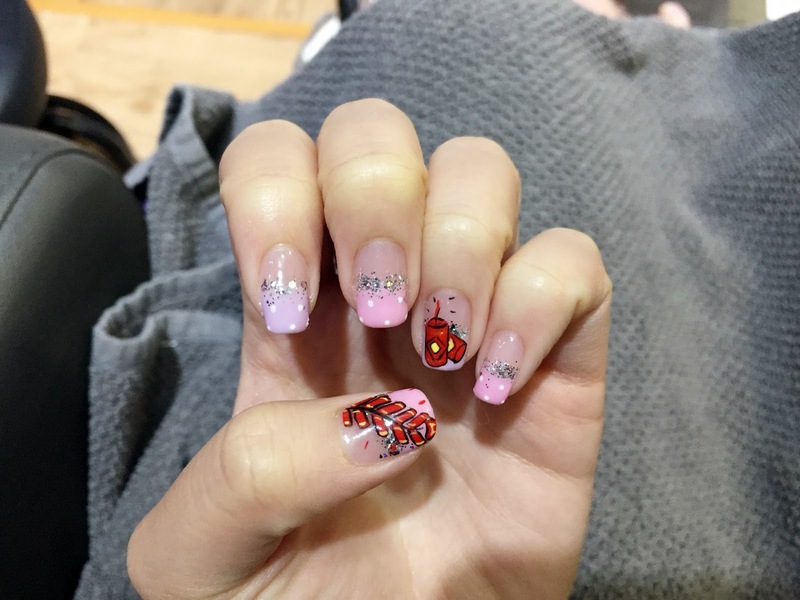 For those who were wondering, my whole set of nail art + manicure cost S$85, so it's really more worth it for you to just top up for the S$88 or S$98 package!